Scott County, Indiana, the center of an exploding HIV outbreak, has been without an HIV testing center since early 2013, when the sole provider — a Planned Parenthood clinic — was forced to close its doors. The clinic did not offer abortion services. 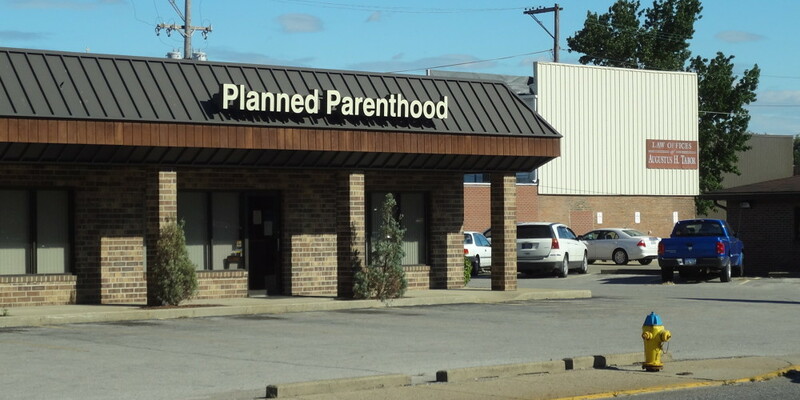 The Scott County clinic and four other Planned Parenthood facilities in the state, all of which provided HIV testing and information, have shuttered since 2011, in large part due to funding cuts to the state’s public health infrastructure. Those cuts came amid a national and local political campaign to demonize the health care provider. Now, the state is scrambling to erect pop-up clinics to combat an unprecedented HIV epidemic caused by intravenous drug use.